China’s Sogou is planning a U.S. listing valuing it at up to $5 bln. The firm is a distant second in mobile search behind Baidu. Sogou, or “search dog”, will have to work like one to convince investors its relationship with part-owner Tencent can justify that valuation. Sogou, the Chinese search engine, plans an initial public offering in the United States. 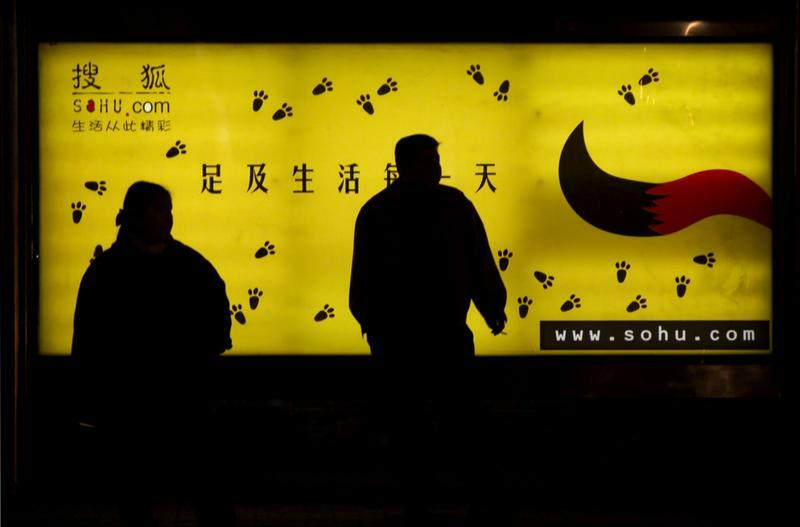 In a statement on July 31, Sohu.com, the Nasdaq-listed internet company that controls Sogou, said the unit plans to submit a confidential, draft registration statement for a possible IPO to the U.S. Securities and Exchange Commission. In mobile, which accounts for the bulk of Sogou’s search business by revenue, it had a 7.9 percent market share in China in the first quarter, according to China Internet Watch. This ranks the company second after Baidu, with 78.2 percent. As of Dec. 31, Sohu held roughly 36 percent of Sogou’s outstanding, fully diluted equity and more than half the voting rights. Tencent held a 45 percent stake in Sogou Information, the company’s so-called “variable interest entity” on the mainland.